Arson in the Old Y, is our third and final post in advance of the International Day Against Homophobia, Transphobia and Biphobia coming up next week on May 17th. On the evening of April 20th, 1989 a fire was started in the basement office of Lesbian and Gay Youth Calgary (LGYC), one of several gay and lesbian groups housed at the Old Y, 223 12 Ave. SW (now called CommunityWise). Firefighters were called around 8:30 pm to extinguish the blaze which fortunately was contained to the LGYC office. There were no injuries, but about 40 people were evacuated from the three-storey brick building. The LGYC office was heavily damaged by smoke and there was approximately $1000 worth of structural damage to the building. “Quick extinguishing of the blaze kept damage to a minimum,” said fire department Captain Gord Cantley to local press. Arson investigators determined the blaze was deliberately set. The fire was started in a garbage can and was made to appear as an accident. None of the contents of the office were disrupted and it occurred about an hour after volunteers had left the LGYC office. The arson investigation seemed dormant for a couple of months but then police started questioning members of LGYC. In June, the group received a letter from the city stating that the investigation may reveal that LGYC was responsible for the damages to the city-owned building, surprising everyone at the Old Y.
Girouard went to court July 11th and pled not guilty. The court set a preliminary inquiry date for October 18th, but it is unclear that he was ever convicted. This Saturday, June 7th make your way to the Glitter Gala: an event in celebration of Calgary Outlink’s 30th anniversary. 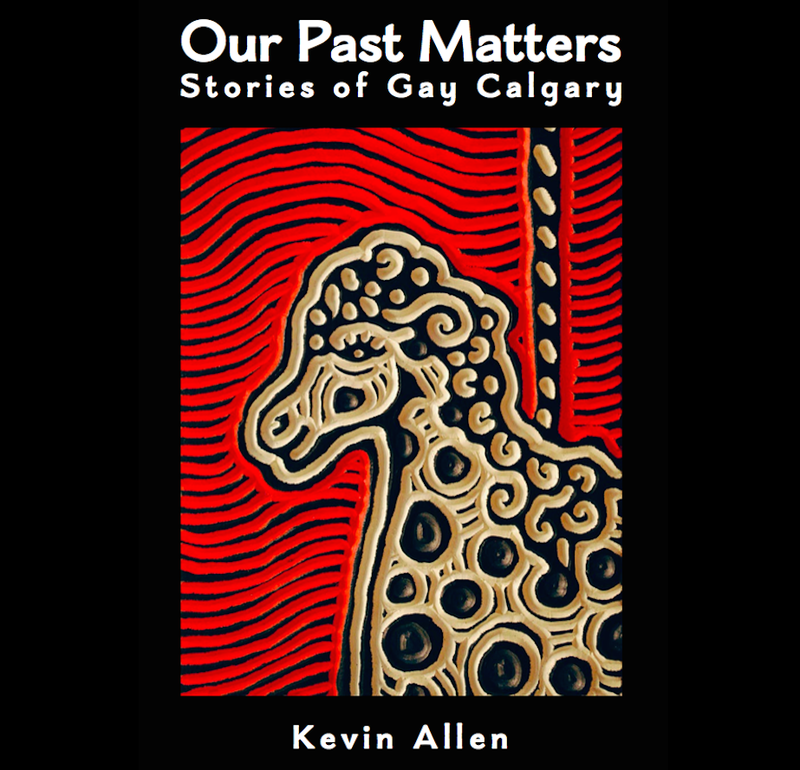 Calgary Queer History Project researcher Tereasa Maillie, will be giving a 10-minute presentation at the gala surveying the association’s last 30 years. The non-profit community support organization has gone through a couple of name changes (Gay Lines and Gay and Lesbian Community Services Association (GLCSA)), and a number of personality changes as its circumstances, and society at large, changed. Since its inception though, Calgary Outlink has provided invaluable and life-saving peer support and education to the Calgary LGBTQ community. General admission tickets are $30. Calgary Outlink Development Officer, Fleetwood Legare says, “the event promises to be a glamorous and uplifting event for community members of all stripes!” Please join us.